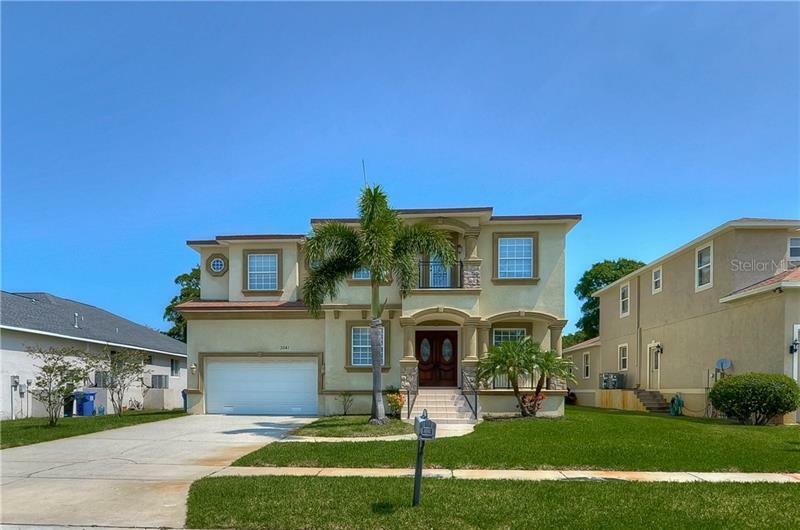 The most complete site for searching Tampa Florida Income producing Properties. Tampa Investment properties abounds throughout the bay area. Search income producing properties now using our IDX Pro search engine for finding the perfect property for you that will yield the higest return on your investment. Cap rate analysis included on report. Tampa Real Estate and Investment property finder in Tampa Florida.